All Bloomington Tournaments are Stay to Play. All visiting teams that require a hotel stay must stay at one of the sponsoring hotels. Special rates and amenities have been negotiated. For reservations please contact Tony Cook, tcook@bloomingtonmn.org, (952) 278-8532. Thank you to our 2019 Cupid Classic Teams! 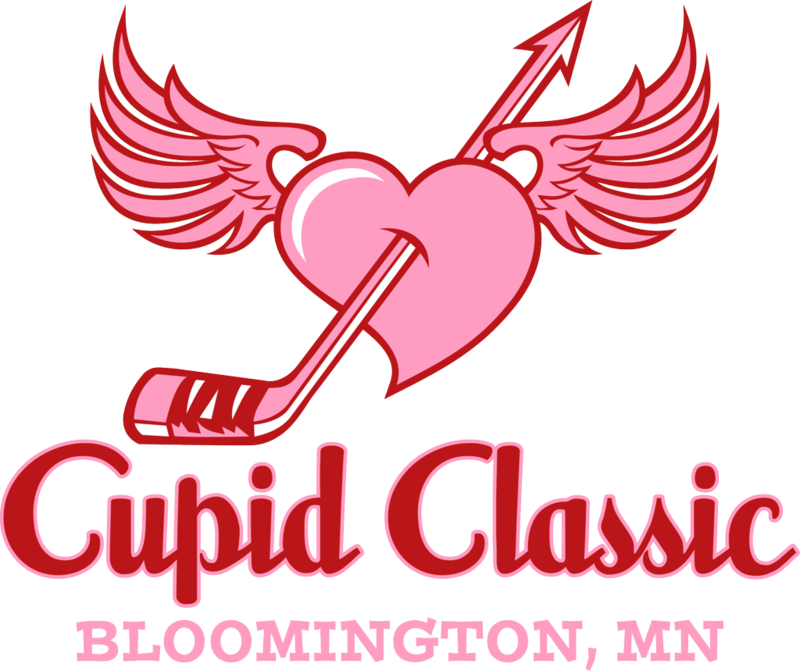 Bloomington Amateur Hockey Association hosted an exciting Cupid Classic. The tournament consisted of 54 teams, 743 players, 123 hours of ice on 5 rinks over 5 busy days!